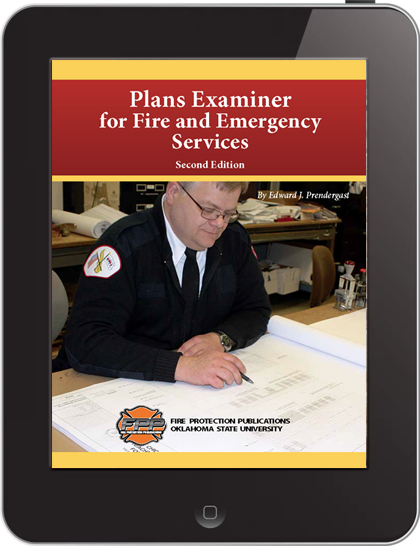 This product is the eBook version of the print textbook: Plans Examiner for Fire and Emergency Services, 2nd Edition. 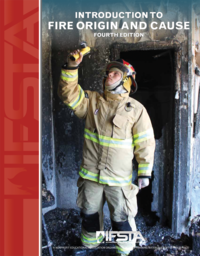 Click here to read a full description of the book including a sample chapter, and to find student and instructor support products. 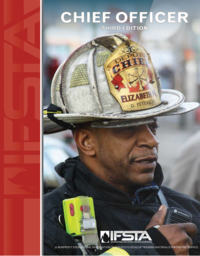 IFSTA full featured eBooks meet the needs of the fire and emergency responder who is fully connected and immersed in the capability of mobile devices to communicate, socialize, and learn. Downloadable for use while offline. Accessible from up to 2 computers and 2 mobile devices. 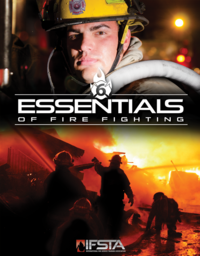 Bookmarked Table of Contents allows quick access to the content. 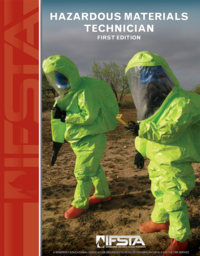 Print-fidelity ensures compatibility with the print version, and student support products. Notes, highlights, and bookmarks are stored in the cloud for access on multiple devices. 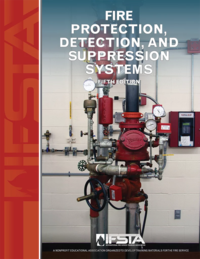 Copy and print up to 20% of an IFSTA eBook. Compatibility: Visit http://support.vitalsource.com to check compatibility with your device. 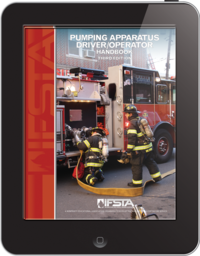 Sample eBook: Use our free IFSTA Catalog to test the features and compatibility of our eBooks with your device. NOTE: You will need to sign in with a VitalSource account. If you are new to VitalSource, please create an account. Refund Policy:Upon purchase you will receive an activation code. Once your activation code has been consumed the eBook cannot be returned for a refund. 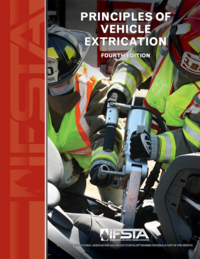 Exchange Policy:You may exchange your eBook for an item of equal or greater value within 7 days of activation; however, there is a $5.00 activation fee per exchanged eBook. 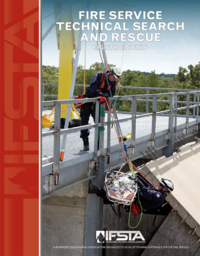 eBook Activation and Access: To redeem your activation code and access your eBook please visit my.ifsta.org. 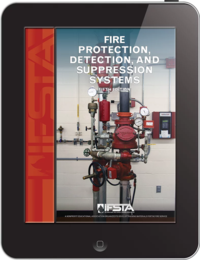 Sign up for IFSTA news, discounts, and more! This process may take a few seconds, please be patient.